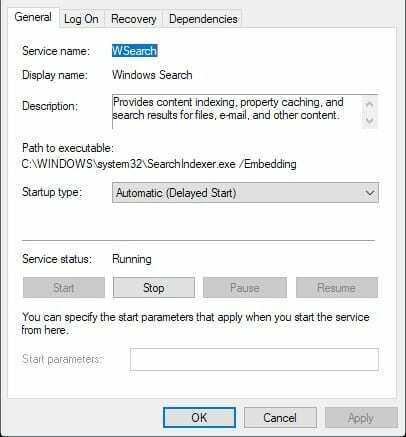 Let’s have a look at the method To Check Windows 10 Search Not Working Issue using the 3 possible ways that I have discussed right below that will troubleshoot this and fix this issue in just a few minutes. So have a look at complete guide discussed below to proceed. Till now you must have read our lots of Guides on Windows 10 as I keep on updating you daily for all the latest tricks and tips and I have also written lots of guides on Windows 10 as this is one of the most popular operating systems that user love to use. Not only the user-friendly is the reason for the popularity of this OS but also there are also lots of customization that are possible on this operating system. Also sometimes you face some issues in the Operating system and we have mentioned lots of solutions to lots of problems that generally arise in this OS. And today I’m here with the solution to Fix Windows 10 search not working. And that is a very common issue these days. And in this issue, you are not able to access the common options that you generally do with this Cortana search. Yesterday my friend face the same issue while he was working on his operating system, and he told me about this issue and actually, things were not working and I tried 2-3 different ways to make it work but failed. So, as usual, I researched over the internet and found some ways and tried all of them but only one of them works for me and I was able to fix this issue. So I’m writing one guide regarding this that you guys can also do this on your PC and can fix this issue just in few minutes. As this will only take few steps to proceed and anyone can implement this as the method is with screenshots so that you can easily understand what needs to be done. So have a look at complete guide discussed below to proceed. The method is quite simple and straight and you just need to follow a simple step by step guide that we had discussed just right below and using some internal setting you will be able to fix this. So follow the steps to proceed. 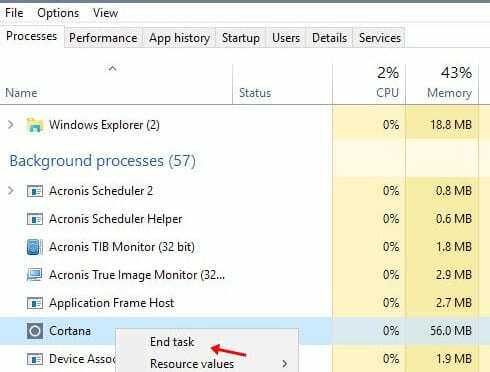 In this you need to restart your Cortana services and for that you need to press the button “ctrl+shift+esc” and this will open process and there you need to look for Cortana, right click on it and choose the option “end task” this will restart Cortana services in your Windows 10 and will might fix the search issue that you were facing. If this doesn’t work proceed to the second one. First of all, you need to open service by hitting the button “Windows+R” and then typing services.msc and then press enter. Now there you need to look for Windows search option between lots of option that arises after the last entry. Once you are able to locate it simply double tap on it so that you can edit the status. There check if the services are working or not. If it is in stop mode then simply click on start, if it already started then first stop it and then start it again. Now check your search it will most probably work now. 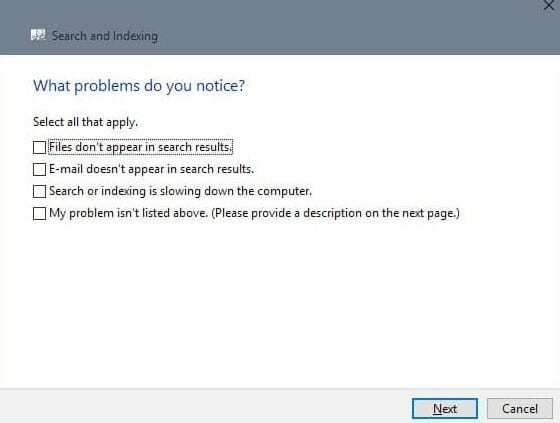 As your search is not working you need to open Control panel by hitting windows shortcut that is Windows+pause and there you need to click on Indexing option and in the advanced search you need to click on “Troubleshoot search and indexing” and then simply follow the troubleshoot screen that will simply fix this and your search will be working now. So above guide was all about How you can Fix Windows 10 search not working issue, use the 3 methods that we discussed above and I’m sure one of then will surely work for you and you will be able to fix this issue in your OS. Hope you like the guide, keep on sharing with others too. Leave a comment below if you have any related queries with this as the techviral team will be always there to assist you with your issues.